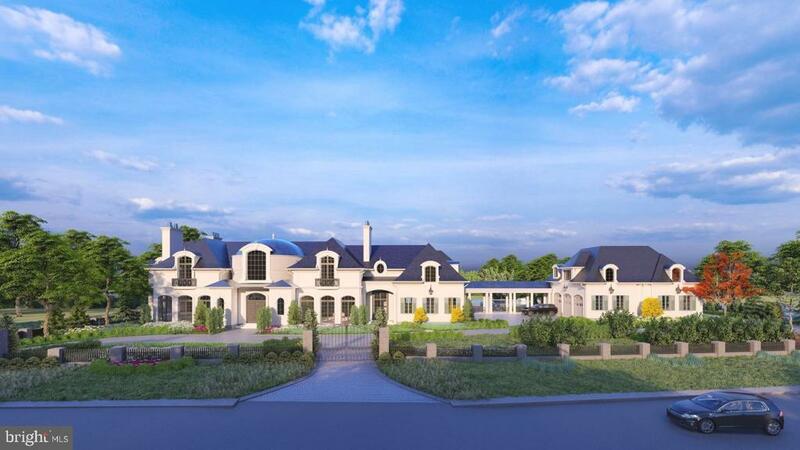 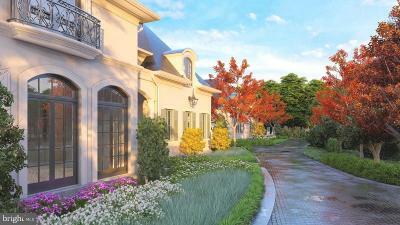 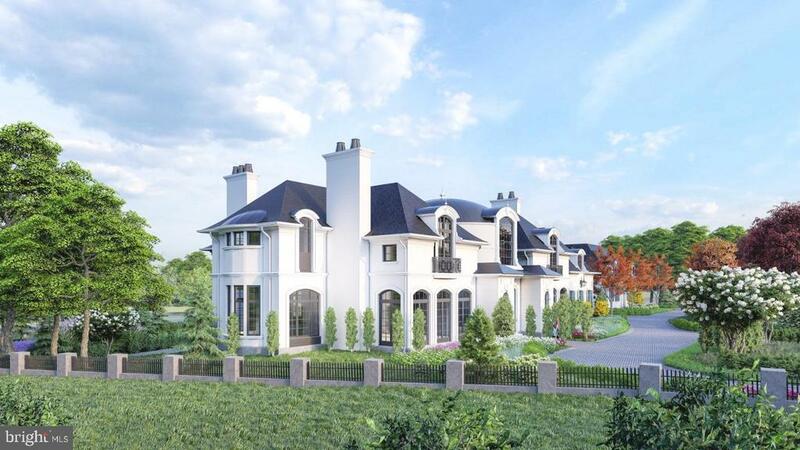 Designed by Custom Design Concepts Architecture + Interiors, this exquisite estate will be built in the heart of McLeans most prestigious neighborhood: Ballantrae Farms. 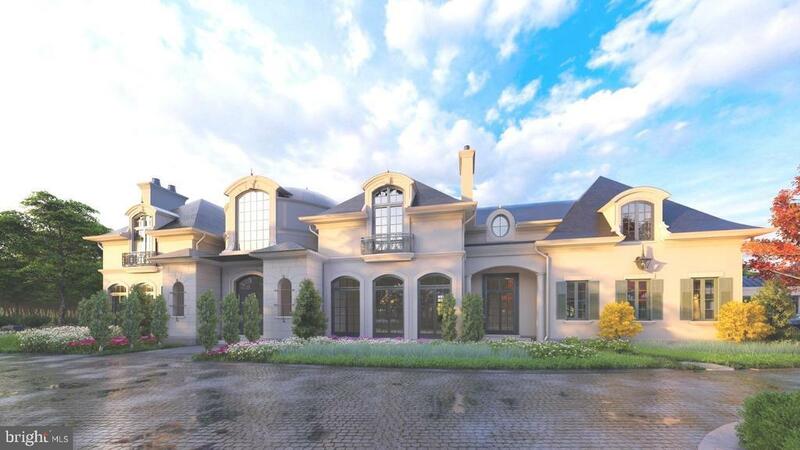 Over 20, 000 sq. 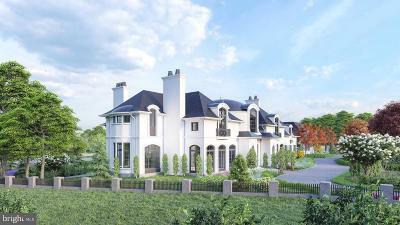 ft. of the ultimate in quality, elegance and craftsmanship with 6+ BRs, 6+BAs, domed reception hall, garages for 10 vehicles, guest house...magnificent finishes throughout, sited in premier McLean location.